Select a building type and initial design with our 3D Building design tool. 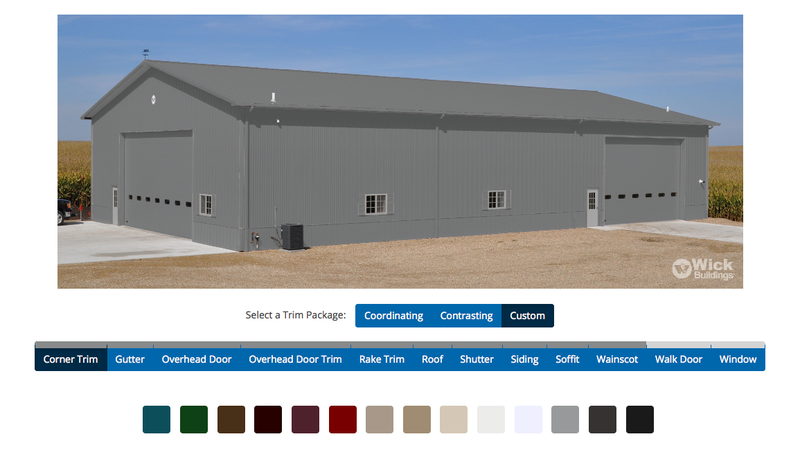 You can then use the tool to customize the building to meet your exact needs. When you are done, your plans will be sent to Treynor Ag Supply. 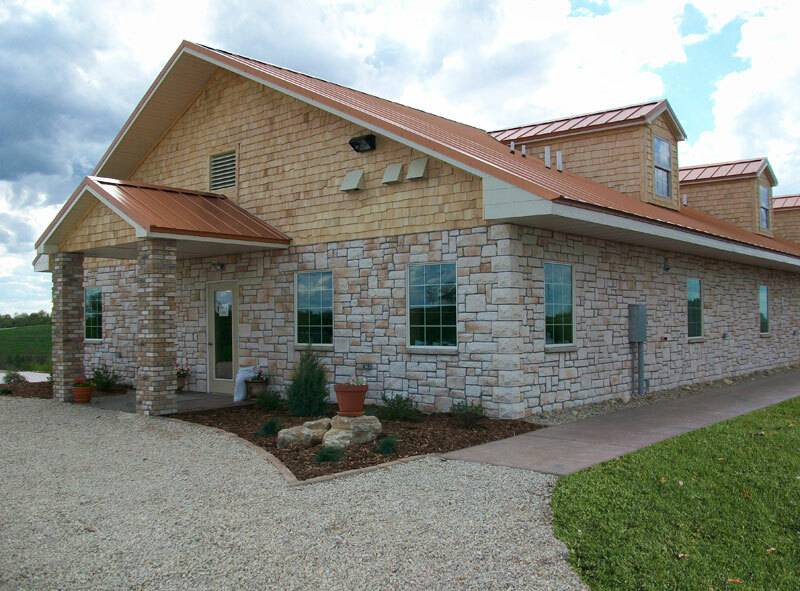 We will contact you with an estimate for your created building. GET STARTED NOW!